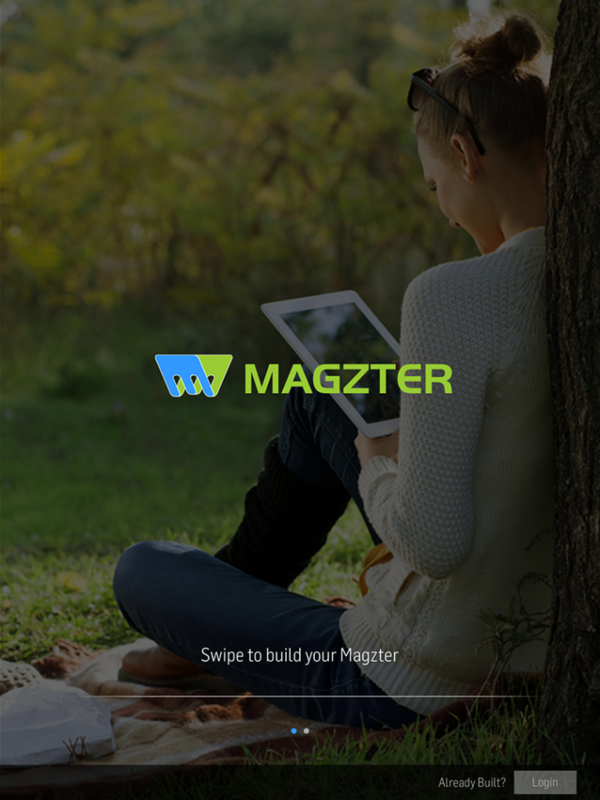 Magzter, the digital magazine store with apps for iOS, Android, Kindle Fire and Windows 8 and web reading, has announced a new subscription model that gives unlimited access to a library of 2,000 titles. Publishers represented on the service include Hearst, Conde Nast, Newsweek and Maxim Inc in the US and Dennis Publishing and Haymarket in the UK. In all, Magzter features titles from more than 40 countries. 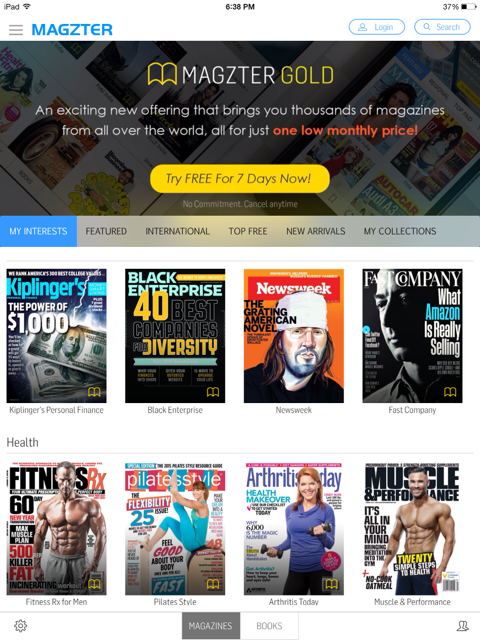 The new subscription package, Magzter Gold, gives users unlimited access to a library of 2,000 titles across mobile, tablet and the web for $9.99 per month. 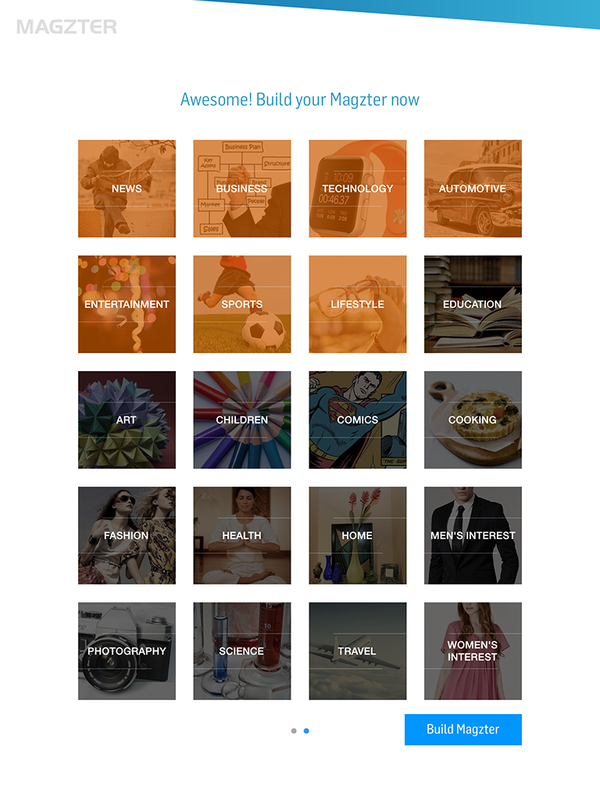 The Magzter app offers recommendations based on your interests and how you interact with content. It also allows you to download multiple titles simultaneously, which is handy if you’re loading up your device with reading material before a trip. If $9.99 per month seems to steep, there’s also a Magzter Gold Lite package which gives unlimited access to any five titles from the library for $4.99 per month. The company says it plans to expand its virtual library to include digital books later this year.